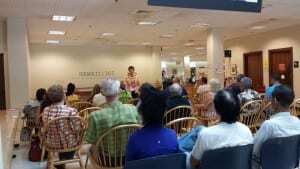 In her presentations, Makana shares stories of miraculous healings from Hawaiian history, sage advice from Hawaiian elders of the past and present, and techniques you can use to achieve peace of mind, body, emotion and spirit. A researcher with a book published by the Bishop Museum, she presents authentic Hawaiian culture. She also speaks on Huna. 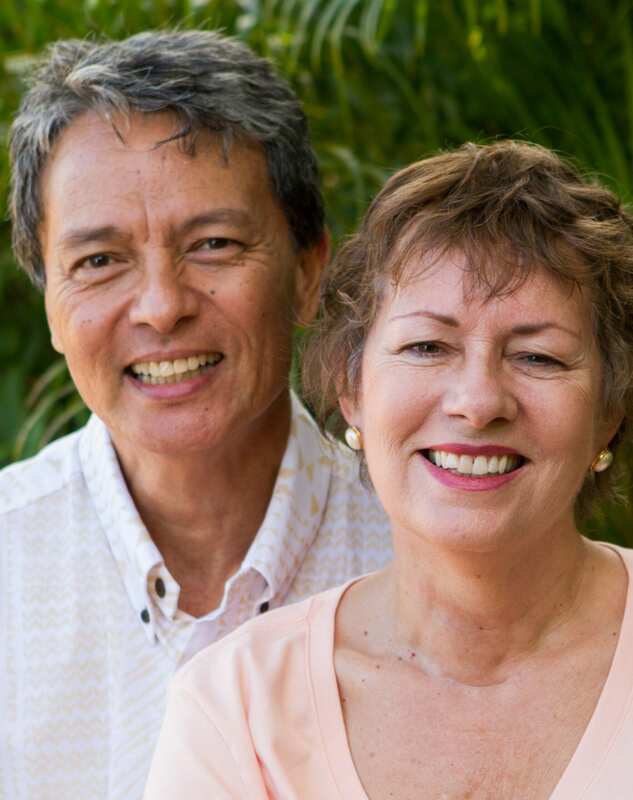 To chat with Makana to find out more, call her at 808-282-2743 or contact us. When Makana first moved to Hawai’i, she studied Hawaiian massage lomilomi with a Living Treasure of Hawai’i, Auntie Margaret Machado. Makana became inspired to learn about the history of lomilomi but found there were no books on it. She began researching and discovered previously unpublished oral histories taken between 1794 and 1934 from elders about Hawaiian healing. 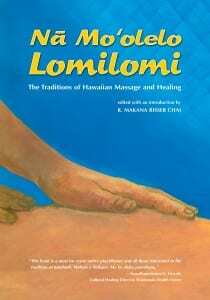 She compiled what she found into a book published by the Bishop Museum, Na Mo’olelo Lomilomi: Traditions of Hawaiian Massage and Healing. 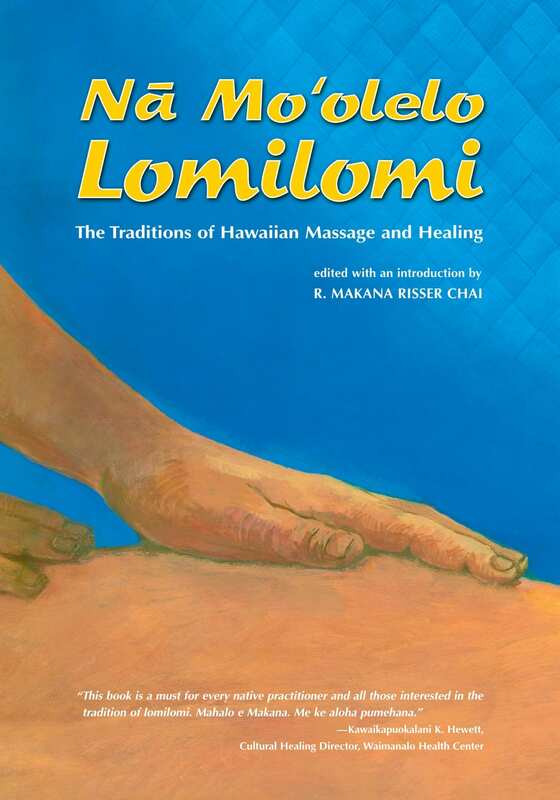 That led to a second book, Hawaiian Massage Lomilomi: Sacred Touch of Aloha, which won a “Keep It Hawai’i” award from the Hawai’i Tourism Authority. 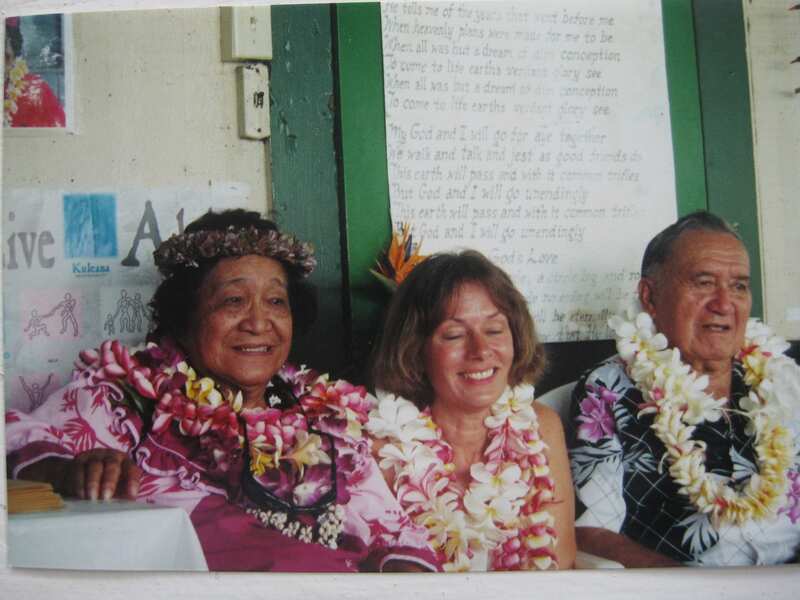 Makana was made a life member of the Hawaiian Lomilomi Association in recognition of her contributions to lomilomi. Makana has been blessed to be able to work on behalf of the Hawaiian people, having been employed for seven years in three Native Hawaiian organizations. She is a past member of the Board of Hui Mauli Ola, an organization founded in Hawaiian traditions and spiritual practices whose members are cultural practitioners committed to promoting and improving the health and well-being of our communities through providing access to quality care and educational opportunities. She is also a member of the Board of Trustees of the Hawaiian Historical Society. Founded in 1892, HHS is a private non-profit organization dedicated to preserving historical materials, presenting public lectures, and publishing scholarly research on the history of Hawai’i. It publishes the peer-reviewed Hawaiian Journal of History in which Makana authored an article on the origins of the New Age philosophy of Huna. Articles written by Makana on Hawaiian traditions.